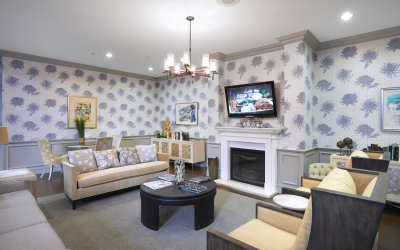 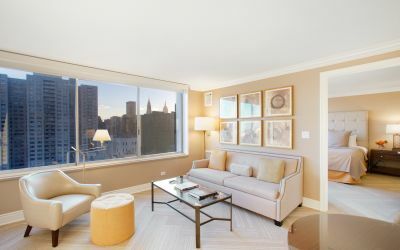 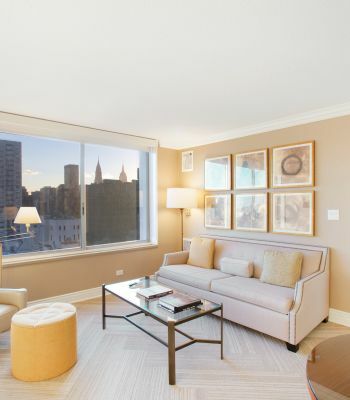 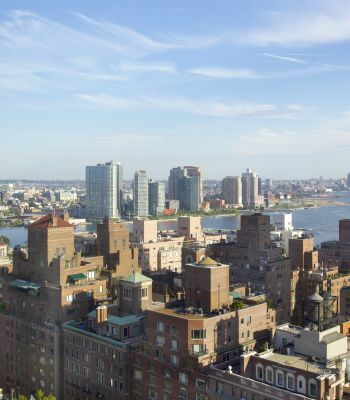 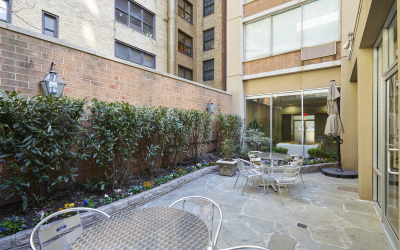 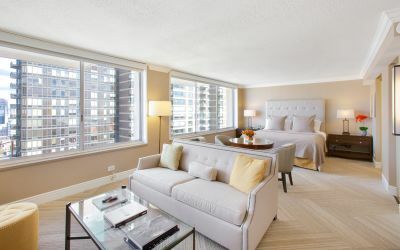 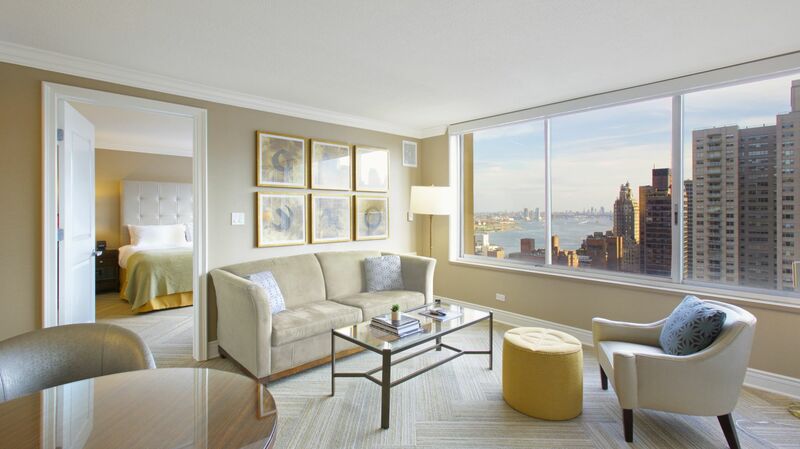 Take a tour of our NYC short term apartments by browsing our visual gallery. 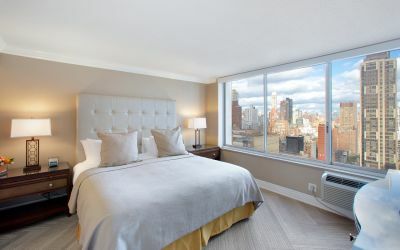 Three times larger than your typical hotel room in the city, our Manhattan short term hotel rooms offer fully-equipped kitchens and remodeled bathrooms with upgraded bath amenities in addition to oversized windows with glamorous views of Manhattan’s skyline, the East River, the Queensboro Bridge and the Roosevelt Island Tramway. 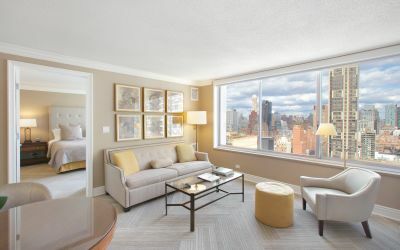 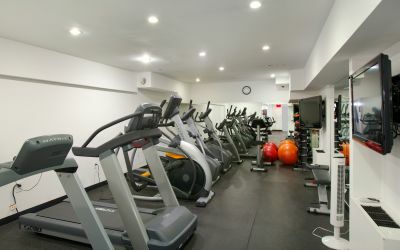 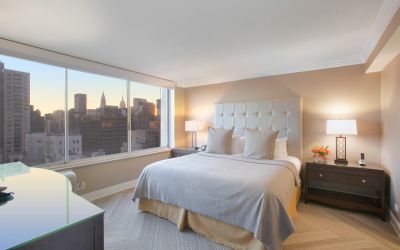 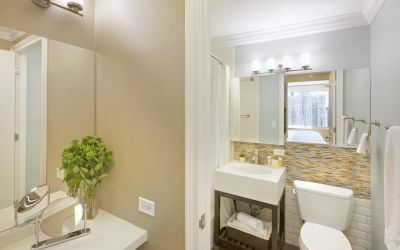 Book your stay at our NYC apartment hotel today.